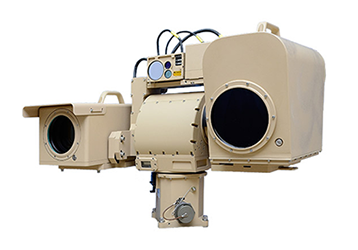 LifeRing Processes Live Video from CONTROP Systems – AGIS, Inc.
LifeRing now able to operate with CONTROP SPEED-ER and MEOS line of Detection and Surveillance Systems. 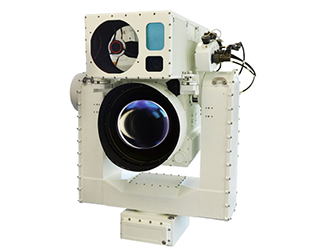 The MEOS-720 is an advanced, wide area, passive, real time, modular 24/7 Electro-Optical super long range observation system with Panoramic Scan and automatic moving object detection capability (Optional). 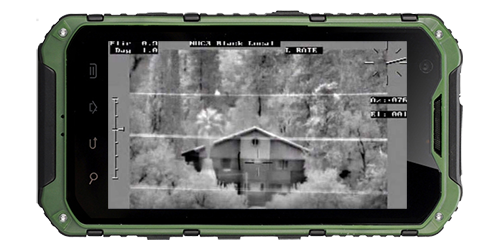 The SPEED-ER is an Extended Long Range Day & Night Stabilized Surveillance System. LifeRing processes the video data and displays in within the Android client. Currently, the video feed runs independently on the PC from the LifeRing interface, but will be integrated in the near future.